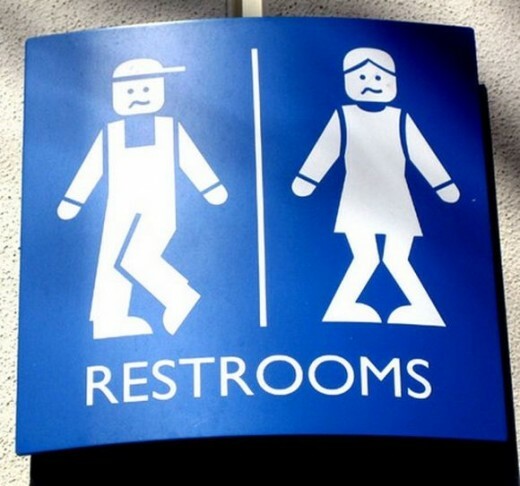 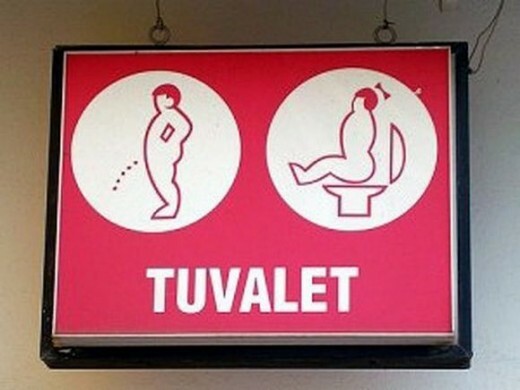 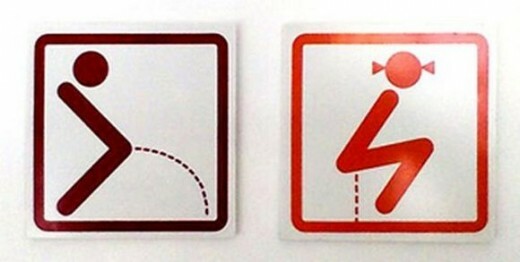 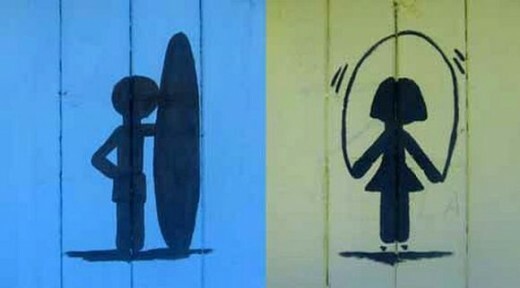 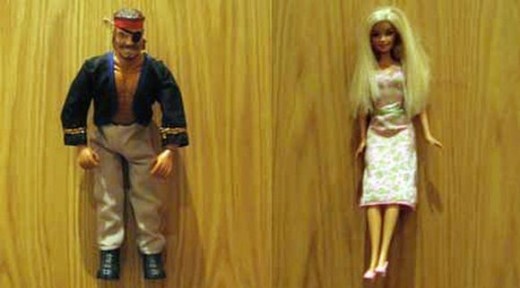 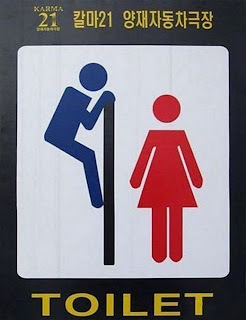 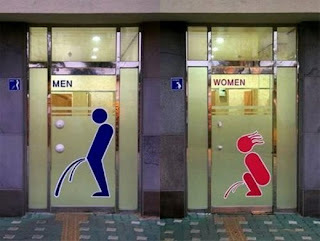 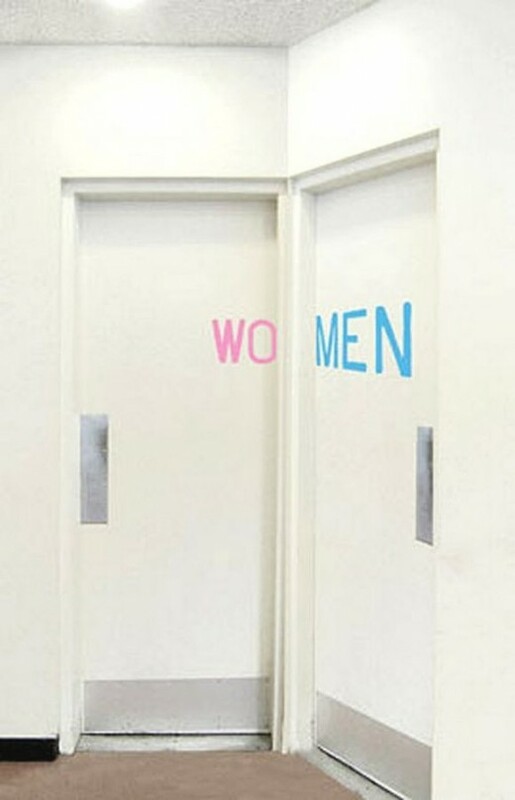 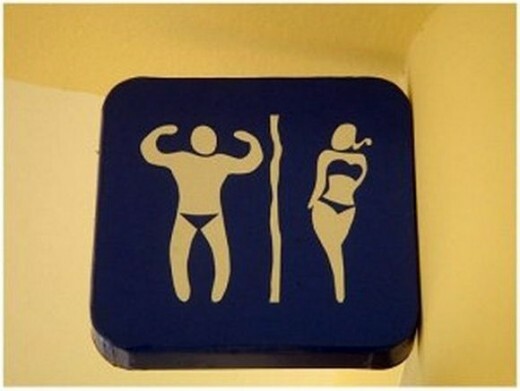 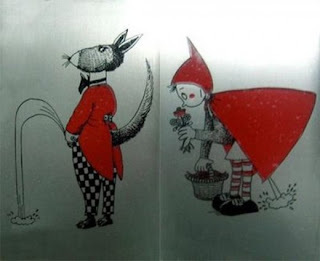 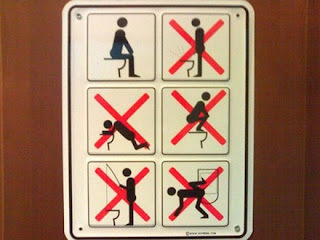 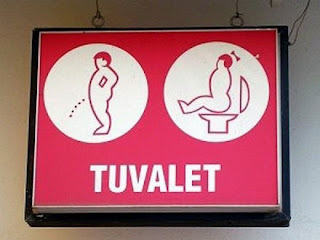 Imagine you need to go to toilet and on entrance you see one of these signs. 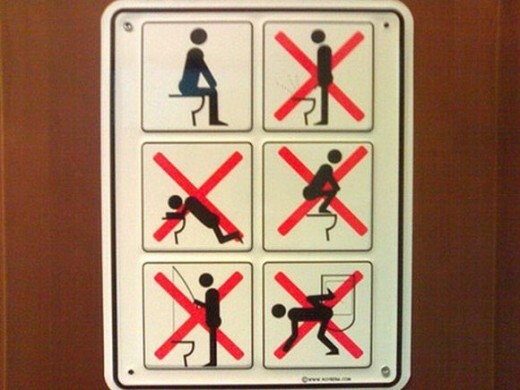 In this post we’ll take a look at quite a number of outstanding photos of funny toilet sings. Feel free to share your opinion with us and let us know which one is your favorite!